We have long been warned that with the advent of “smart” phones, tablets, Ipads, etc. the days of printed magazines and books are numbered. It is true, there is so much information available online these days. We may be truly heading for a “paper-less” society, but when we flick the pages of a well produced magazine or a good book it sounds different and feels different, too. That’s how we feel when we read through the Permaculture magazine and Permaculture Activist magazine. It is not just the ideas and stories (or “contents, you may say), but the feel and “vibe”. That they are put together with lots of love and enthusiasm is tangible. 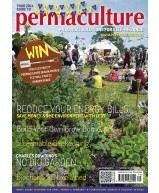 The spring 2014 issue of the Permaculture magazine, published by the team in the UK, is no different. 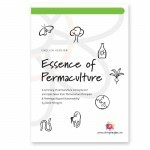 From cover to cover, it is “packed with informative articles, readers solutions, DIY designs, news, reviews, book, tool and product reviews, letters, classifieds and details of a wide range of related courses”. 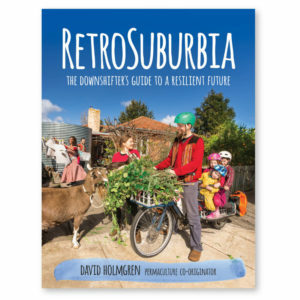 Some of them are available online for free, but it is worth getting a whole magazine, as Maddy Harland’s excellent editorial that discusses amongst other things, David Holmgren’s recent essay “Crash on Demand“, is available on the PDF version. You can also subscribe direct and all the subscription options here and an “app” is available here for you, if you are inclined to get the mag on your phones and pads.